Packaged in slimline case with no artwork. All information is written in black pen on the black disc face. 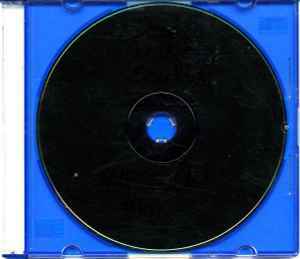 The discs are numbered on the disc face.